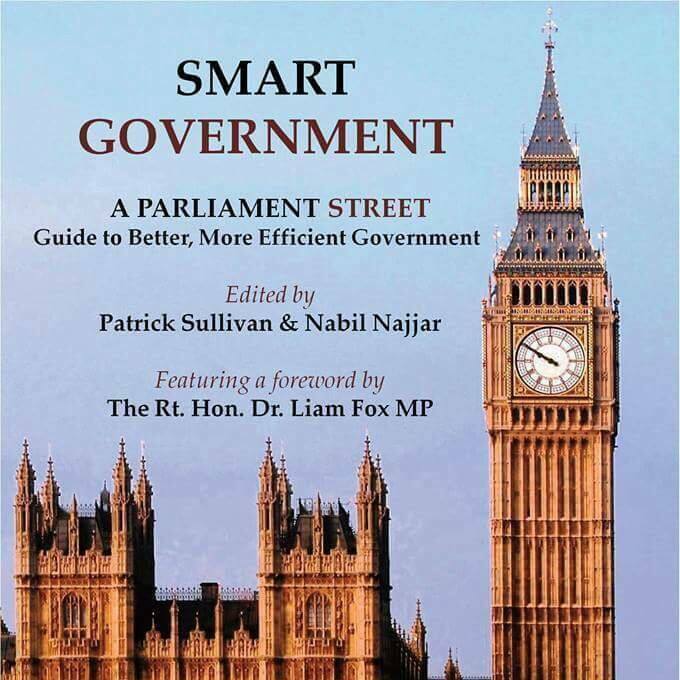 On Wednesday 25th April, Parliament Street was joined by many highly esteemed guests to celebrate the launch of their first book ‘Smart Government’. 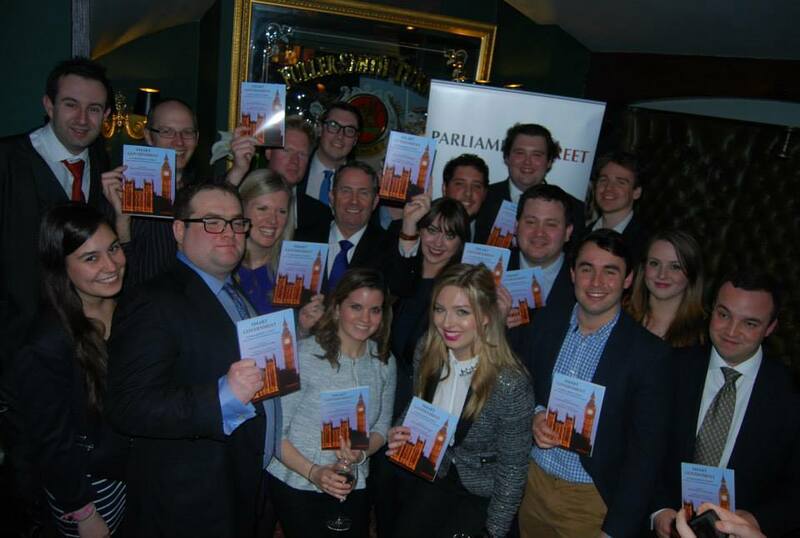 The event was held in the Committee Room of the Red Lion in Westminster, and very kindly sponsored by BPP. The guests were addressed by MP and former Defence Secretary Liam Fox, who also provided the foreword of the book. Parliament Street is fast becoming Fox’s favourite think-tank, due to the wide range of ideas and opinions presented not only in the book, but in their past events and articles. Several contributors of the book are also members of the Parliament Street Executive and were present to sign copies of the book alongside Liam Fox. The book covers a wide range of issues from economics to the treat of IS and poses ideas for reform to improve government efficiency within the public sector. Smart Government will be available for purchase online shortly. Please contact us directly, for further book queries or should you wish to speak with one of our authors. Our launch received some feedback in SunNation, The Sun Newspaper’s coverage of the General Election. Author:Caitlin Boydon-JonesCaitlin is a political consultant, hailing from Kettering in Northamptonshire. She is also a law graduate.